Season 2013 must be nearly over. 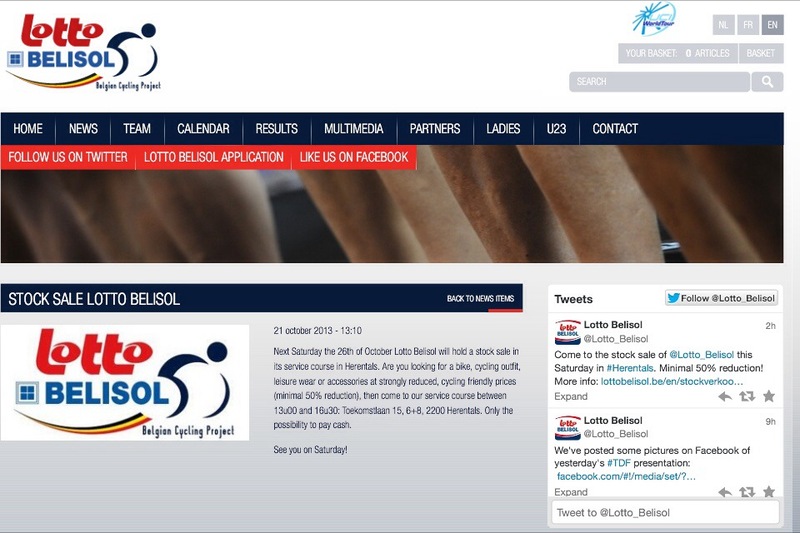 Lotto-Belisol are selling all their Ridley bikes (and other stuff) this weekend. Love the last line: “Only the possibility to pay cash.” Hope the tax man doesn’t show up….